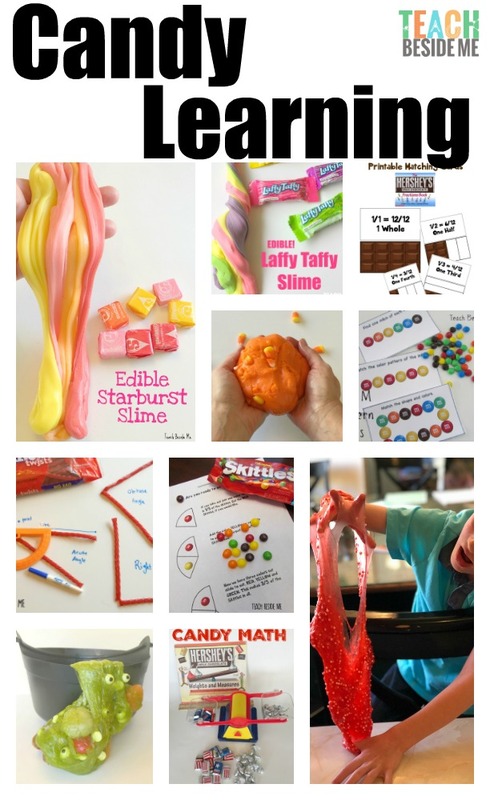 Looking for some candy learning ideas? 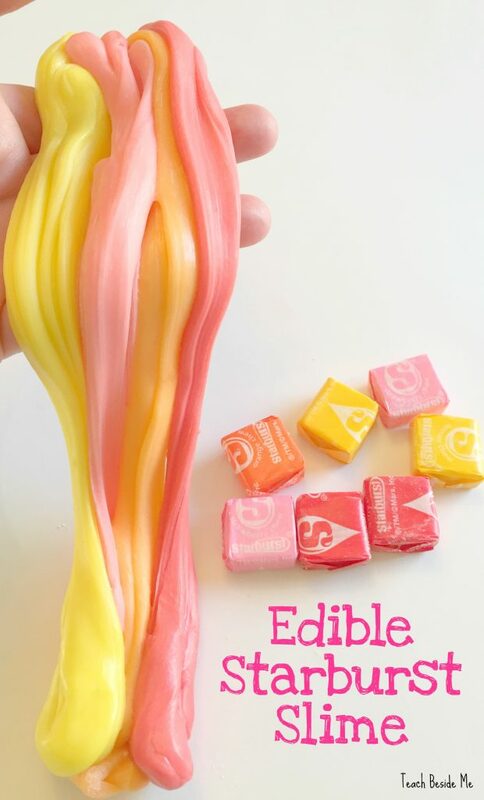 These are some great ways to use up after-Halloween candy! 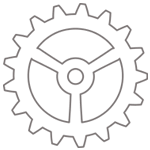 WE have done a lot of them over the years. I love incorporating food into our learning to make it more memorable and engaging for my kids. 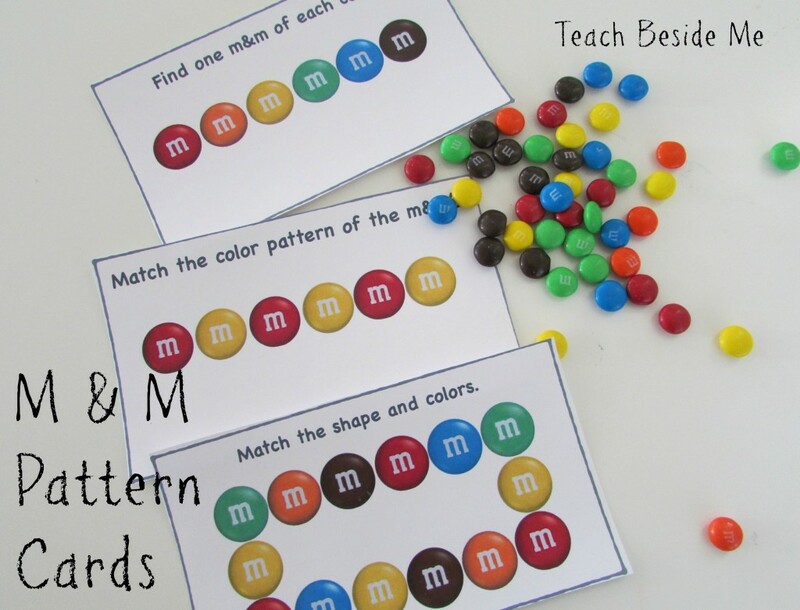 M & M Pattern Cards– This is a fun math activity that teaches patterning. 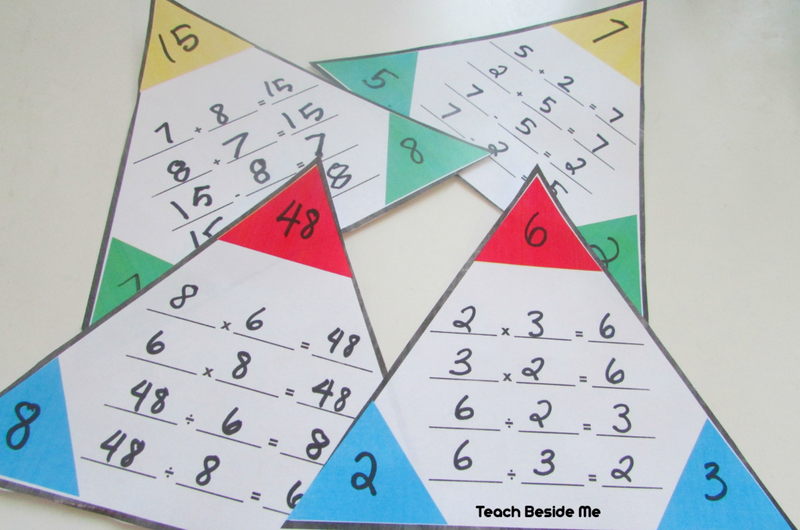 I made a set of printable cards for this one and it goes along with the The M & M’s Counting Book. 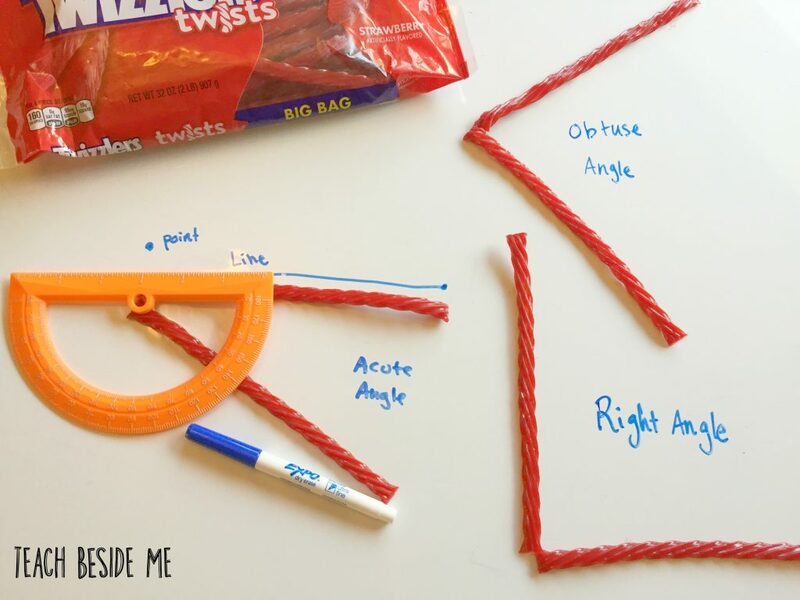 Licorice Shapes & Angles– With this activity you can follow along in the Twizzlers Shapes and Patterns book and create shapes out of licorice! 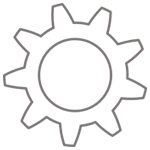 How can you not love doing math with licorice? I also have a fun printable to go with this. 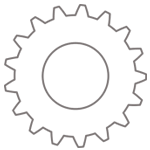 Hershey Fractions– Use those candy bars for a sweet math lesson! 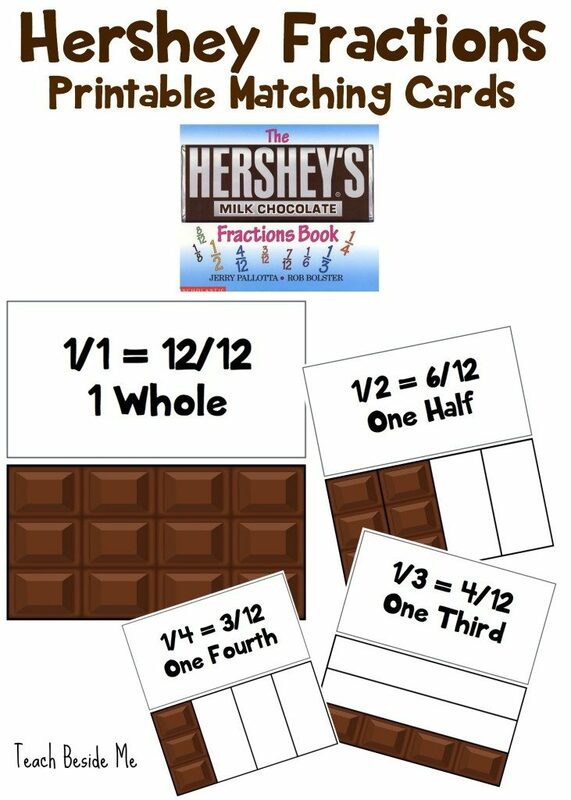 Another great math book to go with this one is the Hershey’s Fraction Book. 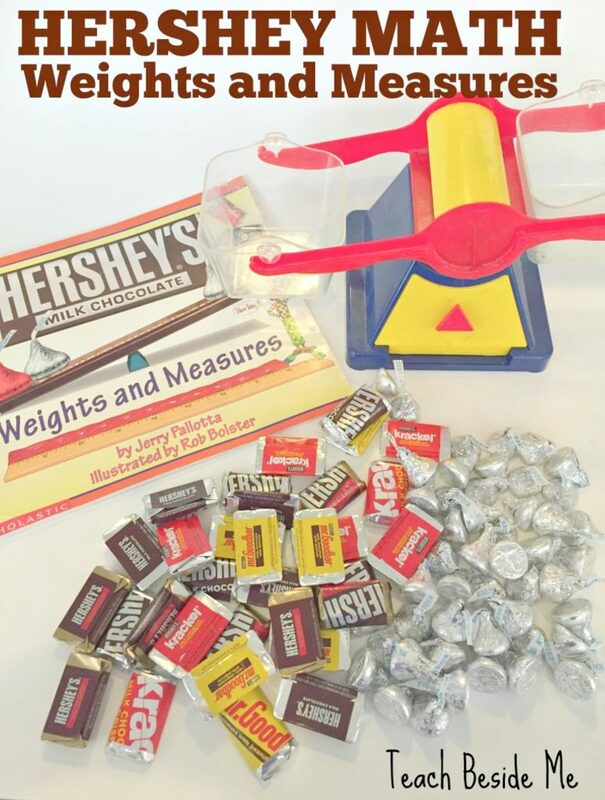 Hershey Weights & Measures– We used our scale for this fun activity. 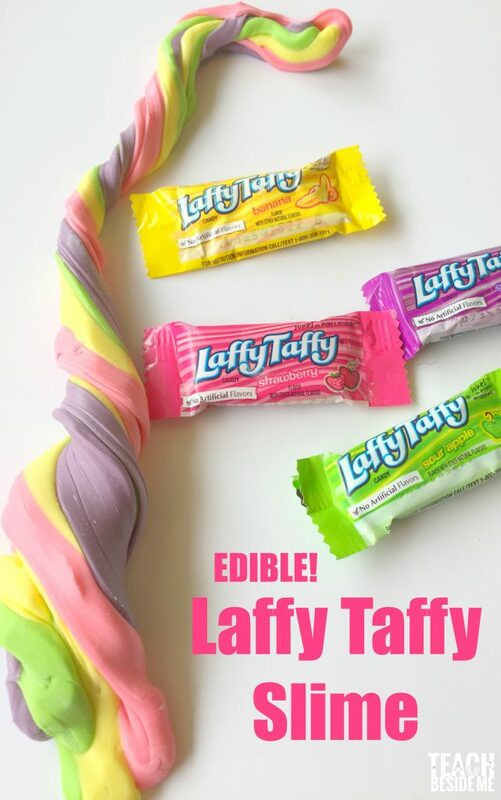 This could be done with any candies! 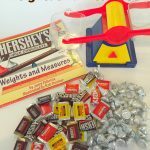 But of course, we followed along with another great candy math book: Hershey Weights and Measures. 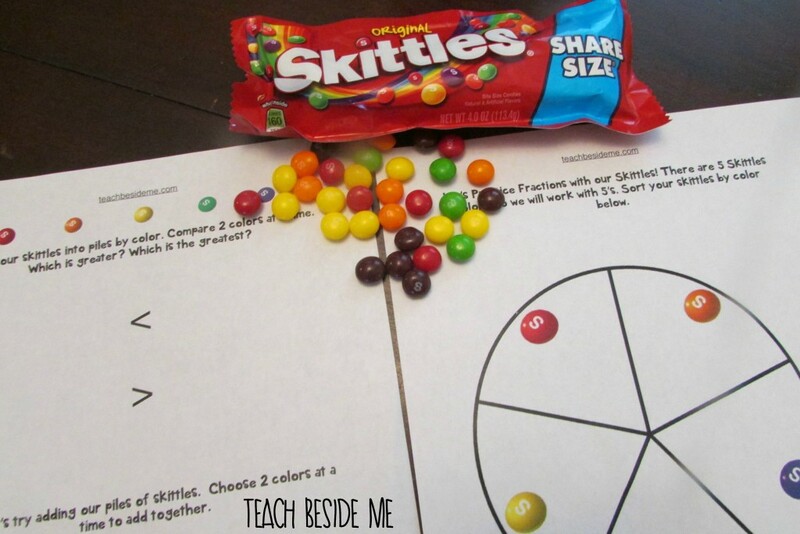 Skittles Math– practice counting, greater than & less than, percentages, and more! 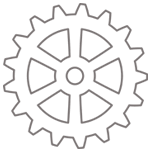 Need another candy math book recommendation? Try the Skittles Math book. 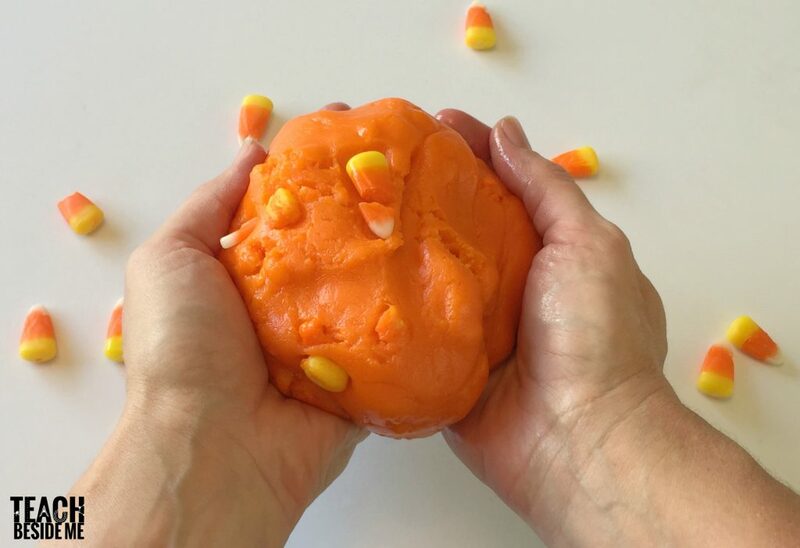 Candy Corn Slime– Turn your candy corn into a slimes dough to play with! 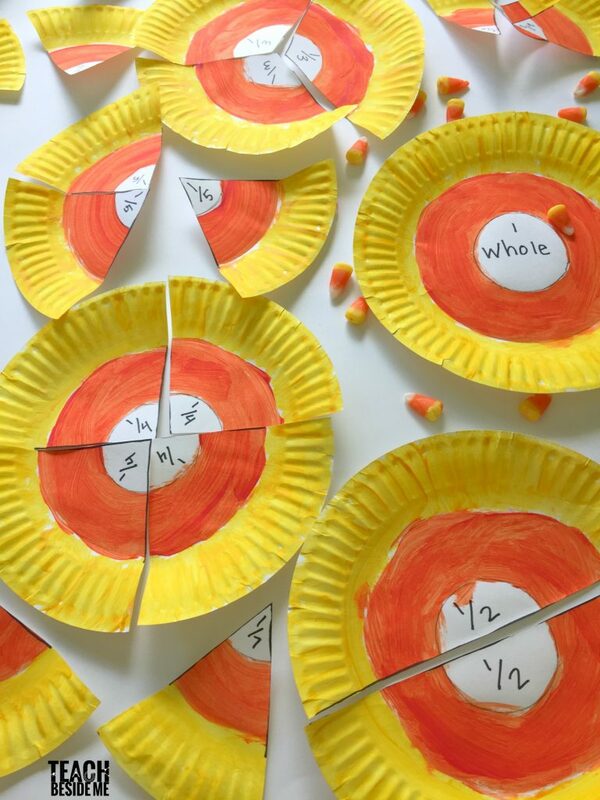 Candy Corn Fractions– While this does not use candy, it is still a fun way to learn with a candy theme! 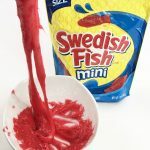 Starburst Slime– The best tasting slime ever! 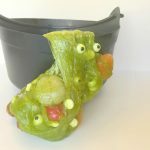 Gummy Bear Floam– Have some gummy bears in your stash? 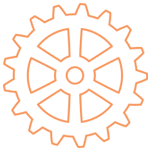 This activity is a great way to use them up! 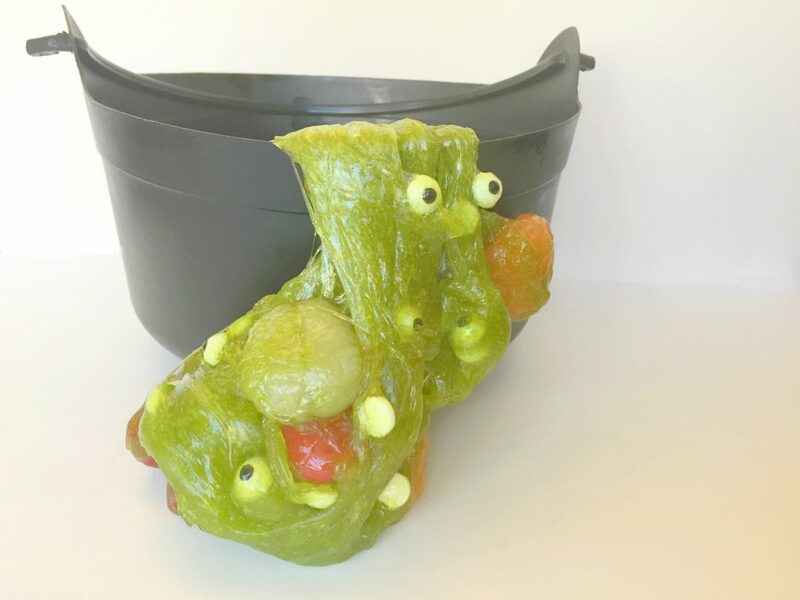 Witches Brew Slime– Another gummy recipe, but a little gross to look at! 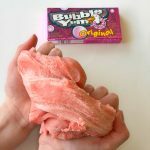 Laffy Taffy Slime– My kids claim this one as their favorite and always ask when we can make it again! Now go and have fun learning with all of that yummy candy! 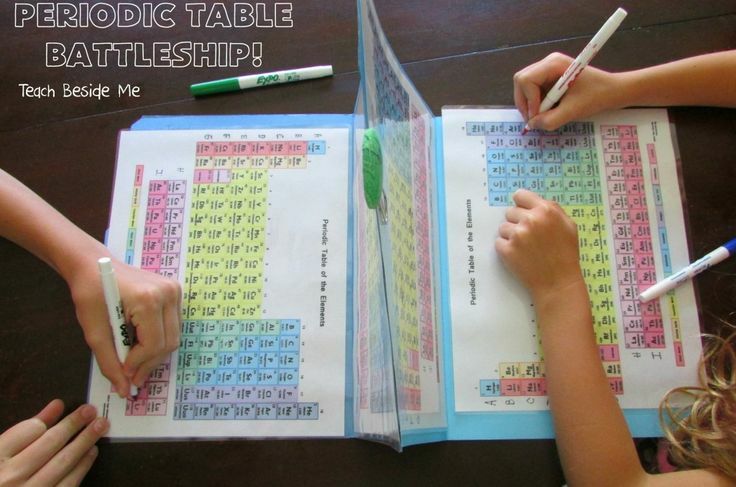 These will be lessons your kids will never forget!